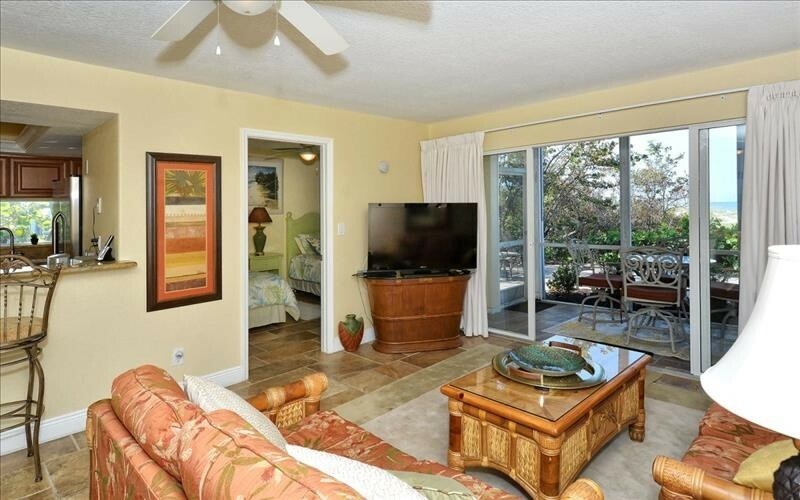 This luxurious 2 bedroom 2 full bath Beachfront garden unit sits on the edge of Crescent Beach. 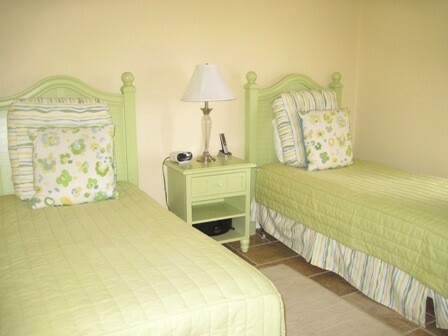 Comfortably sleeps 4 with a king bed in the master bedroom and 2 twins beds in the guest bedroom, this unit has it all. 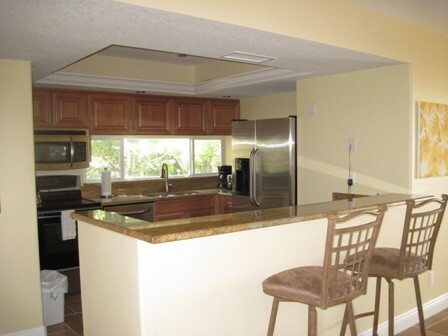 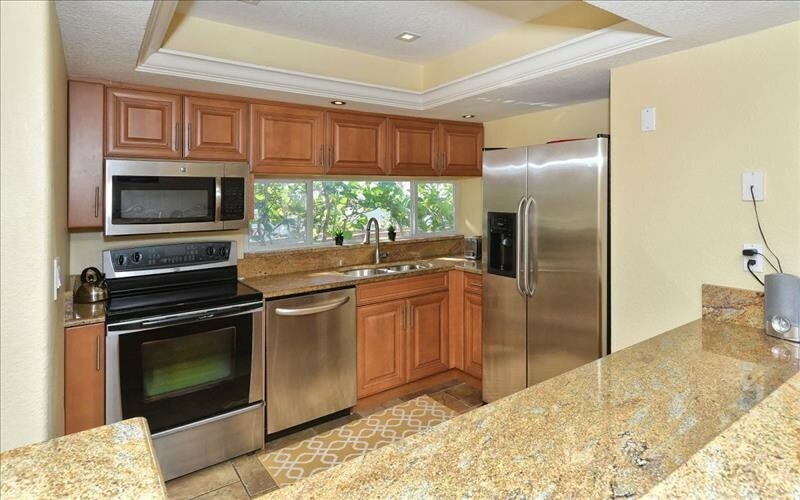 The renovated kitchen includes granite counter tops, stainless steel appliances, recessed lighting and breakfast bar. 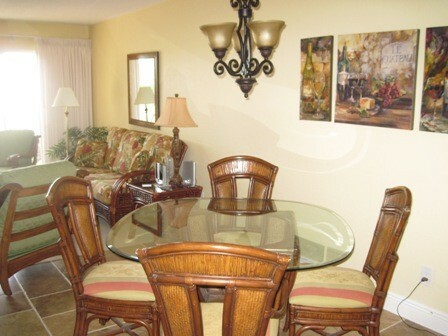 The open concept dining/living space includes a formal eating area that accommodates 4 adjacent to large living room. 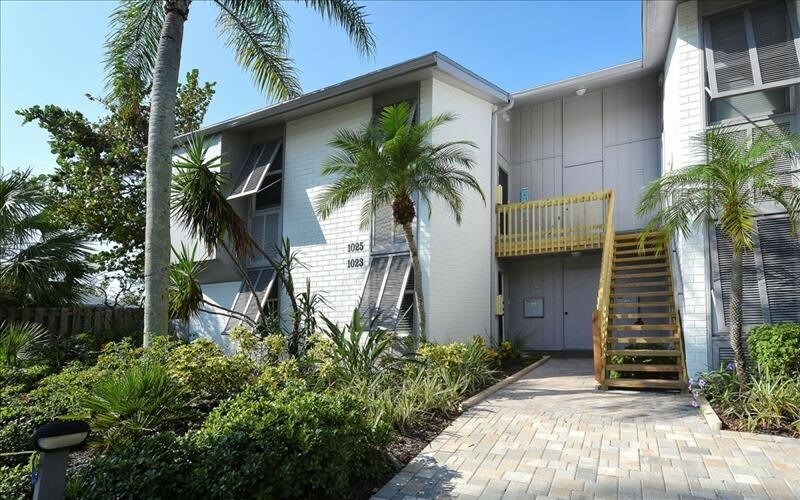 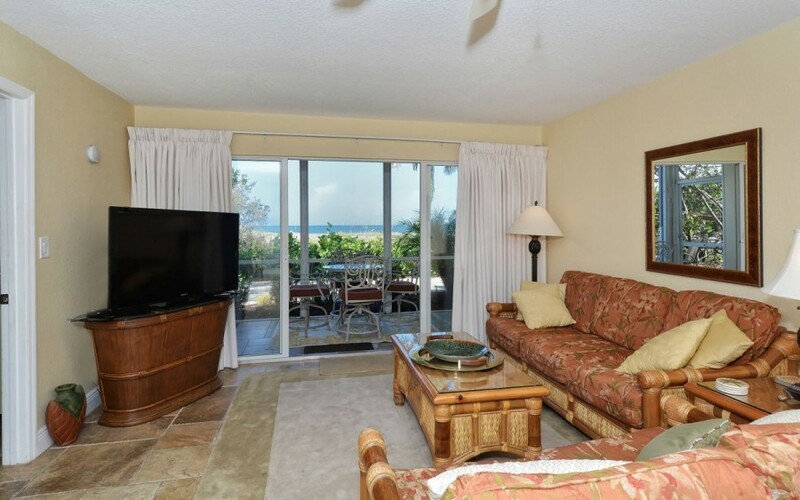 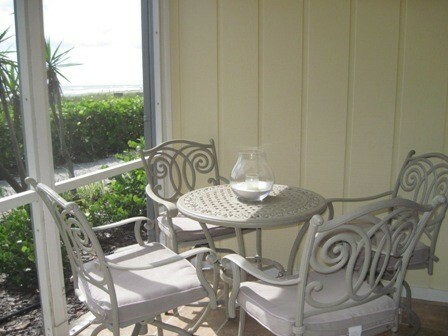 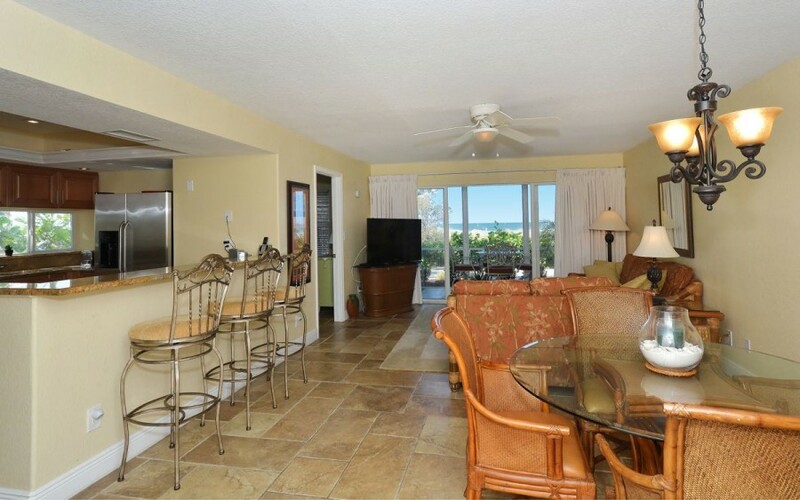 The lanai has beachfront views, walk right out the back door to be on the beach. 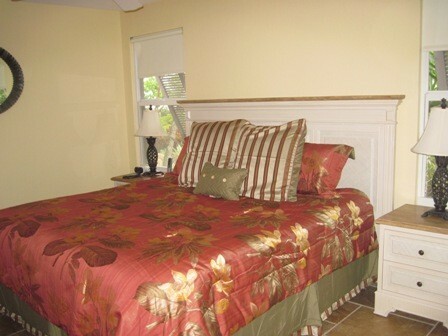 The master bathroom has a walk in shower and the guest bath has small corner shower. 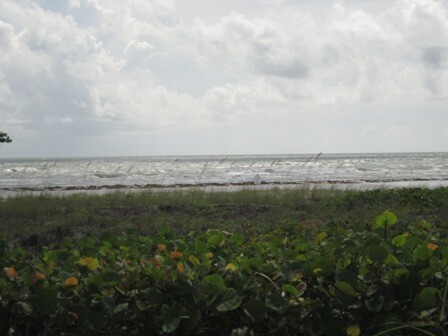 Please contact me with information regarding Beachfront Garden Unit C.